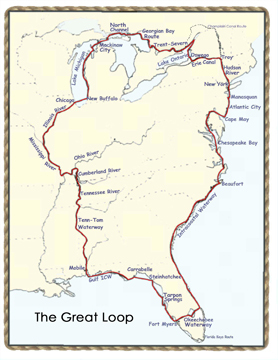 "Directions for Cruising the Great Loop"
Map of the Great Loop Route. 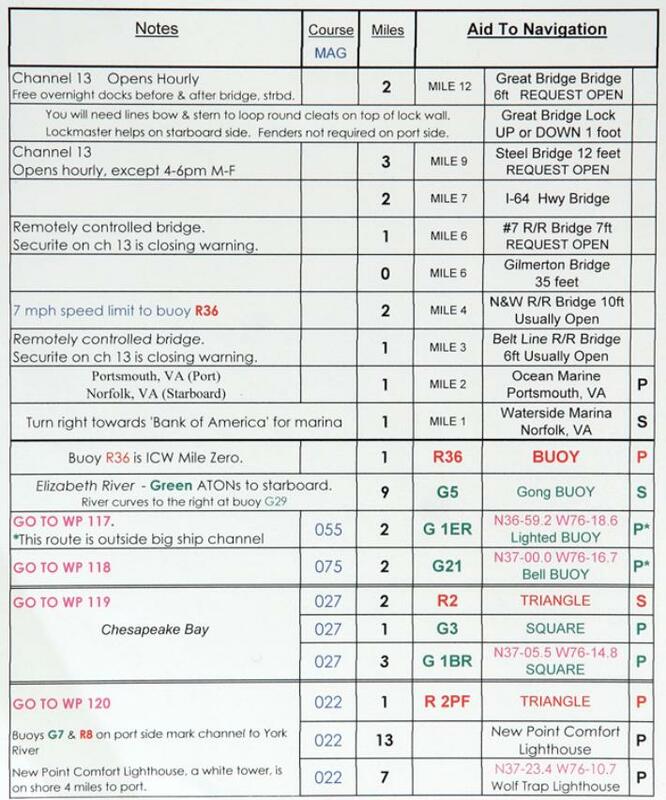 A short story of our trip. 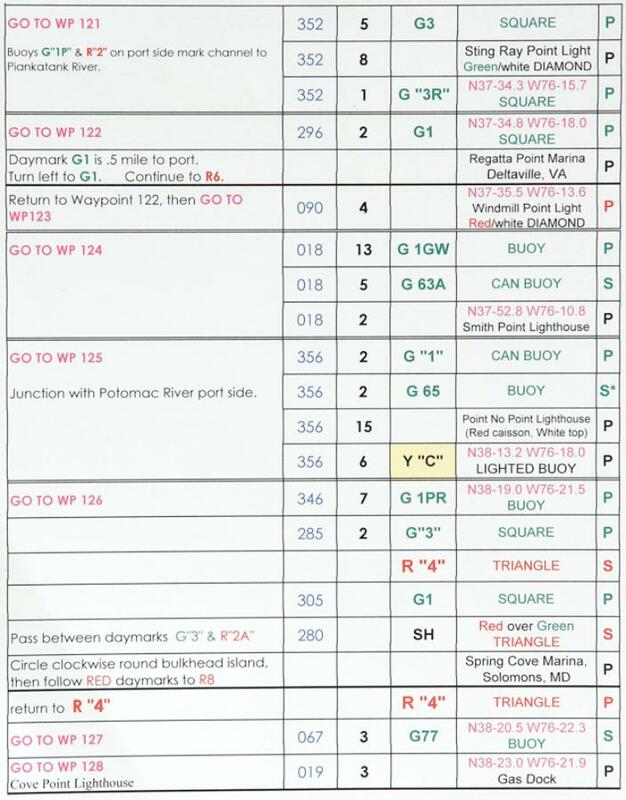 Description of common navigational aids. 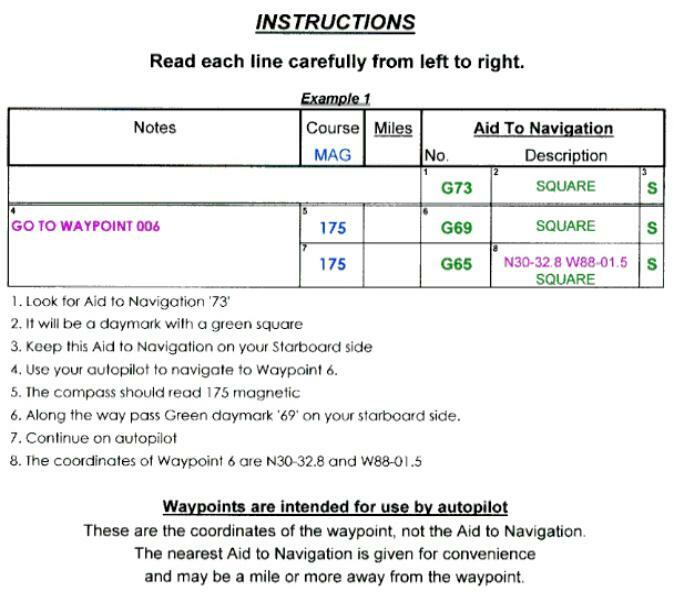 Waypoints used in Navigation Notes. You don't know how useful it is until you use it. We loved it. 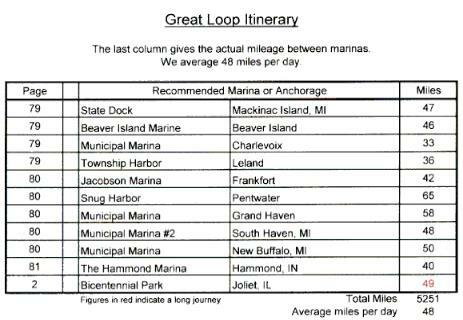 The book contains such detailed directions for the entire Great Loop, over 5000 miles.